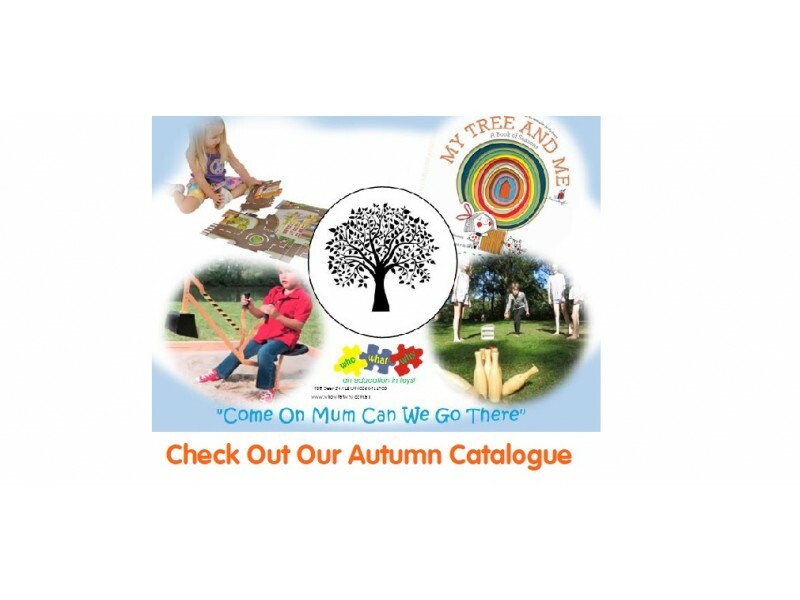 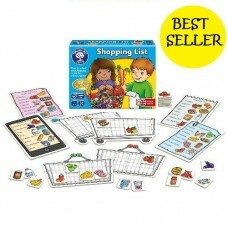 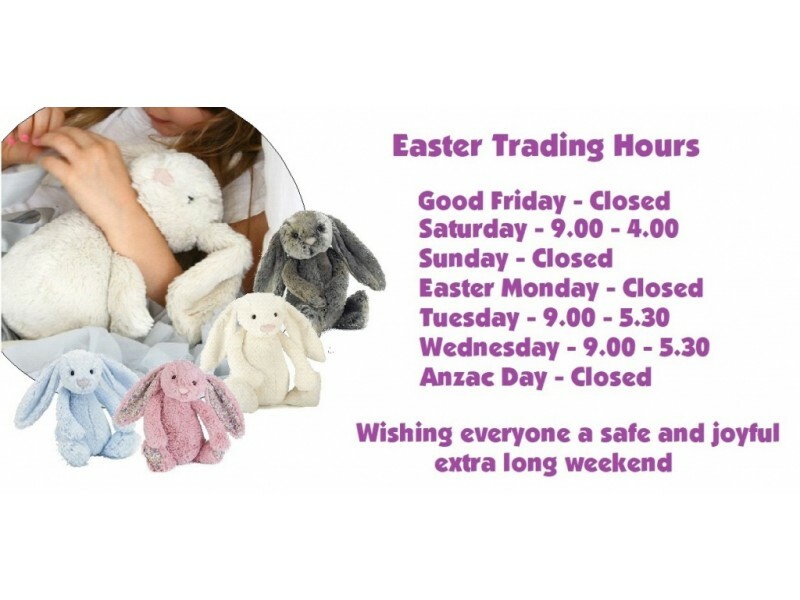 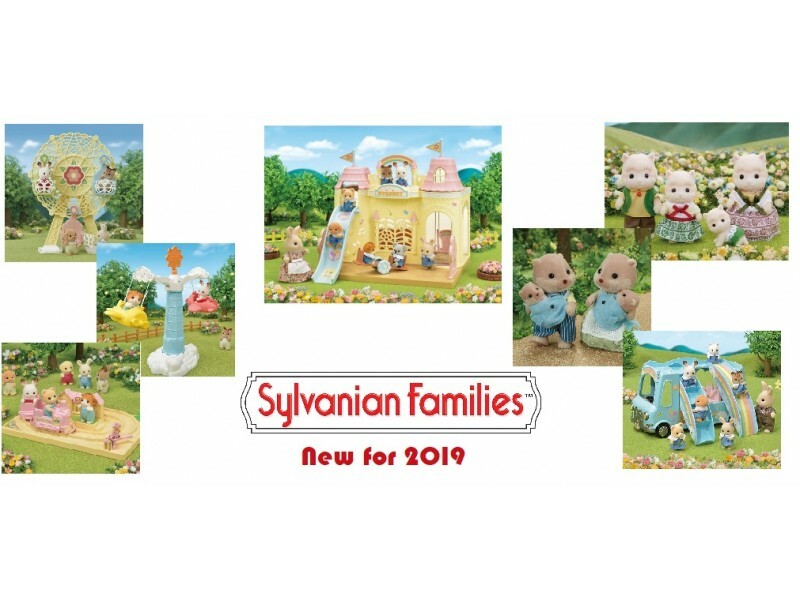 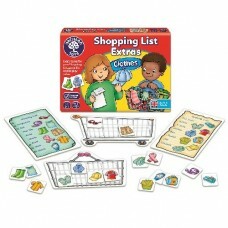 Orchard Toys is a leading manufacturer of educational puzzles and games for children aged between 18 months and 8 years, with a reputation for excellence of design, manufacture and service. 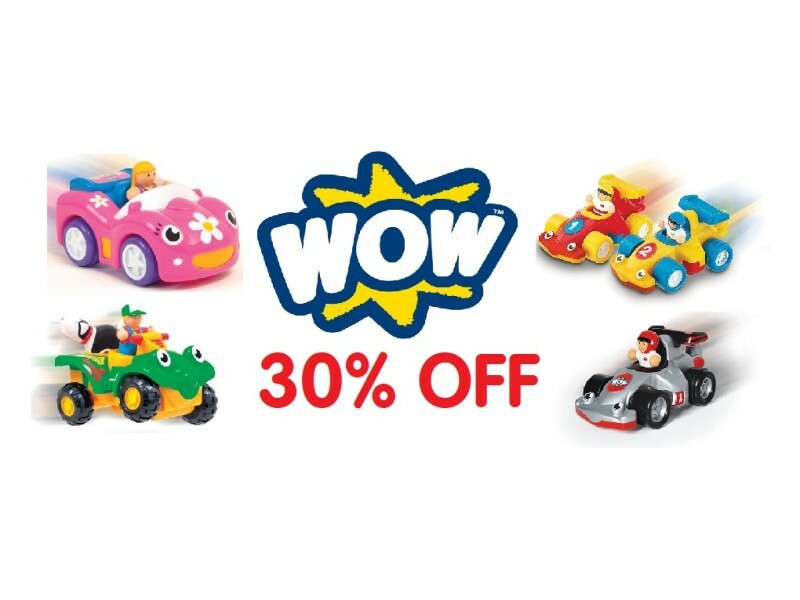 Orchard Toys products are designed with the ethos of “learning made fun” and combine bright, innovative design, durability and quality with sound educational principles. 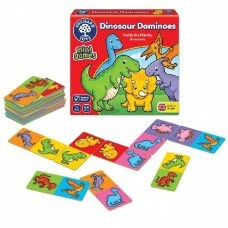 All the board used for games, puzzles and product packaging is 100% recycled. 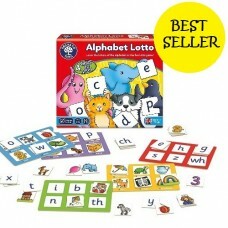 Learn the letters of the alphabet with this fun lotto game. 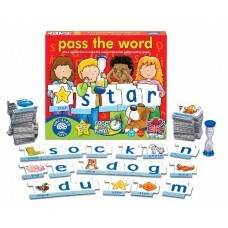 Try to be the first player to find all t.. 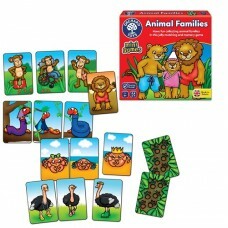 Animal Families is an animal-filled travel game, based on the classic game of Happy Families. 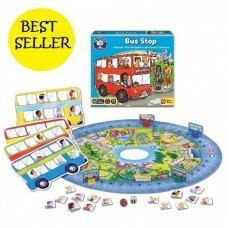 Use&nb.. 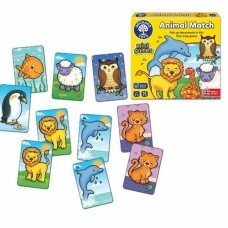 Animal Match is a fun game of animal snap. 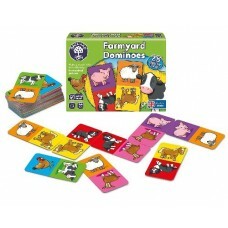 Be the first to get rid of all your cards by matching the.. 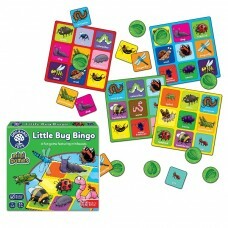 Build a Beetle Mini Game: Who will build their beetle first in this travel size game? 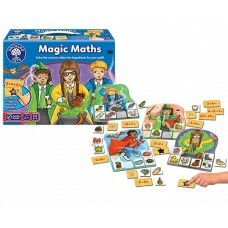 Do you rem..
A fun addition and subtraction game. 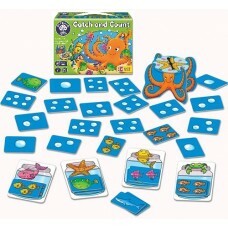 Take a counter and throw the two dice to move round the board c..
1, 2, 3, 4, 5 can you catch a fish alive? 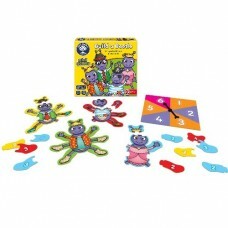 Spin the octopus spinner to see how many fish you can ..
A fun game of chance for all the family. 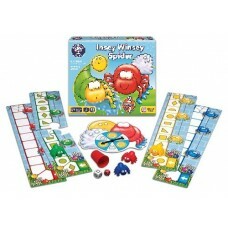 There's no hanging about in this fast paced game, as player..
Can you be the first player to find all the numbers to complete your caterpillar? 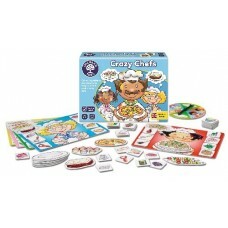 Collect one to te..
Join the chefs in the crazy kitchen and collect everything they need to make a meal. 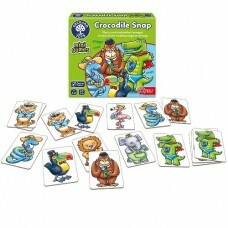 Then grab your ..
Crocodile Snap Mini Game: This travel size game features a fun twist on the traditional game of snap..
Dinosaur Dominoes Mini Game: Match the friendly dinosaur characters in this fun packed travel size g..
An exciting game where all the dinosaurs move simultaneously towards the finish line. 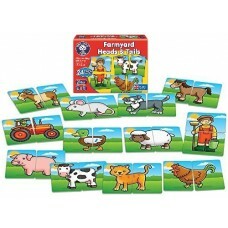 Race for your ..
Make a match with the friendly farmyard pictures. 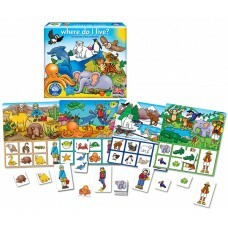 Match the familiar farmyard animals and develop..
Can you find the pig’s head and tail? 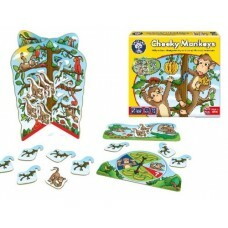 Children develop observation and matching skills as they find .. 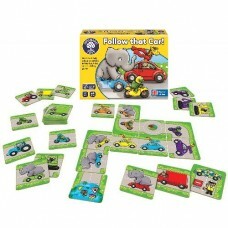 Follow That Car is a fun transport-themed matching game which can be enjoyed by all the family! 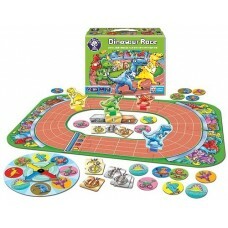 Buil.. 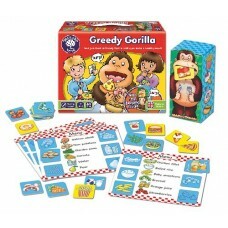 Encourage healthier eating in a fun way. 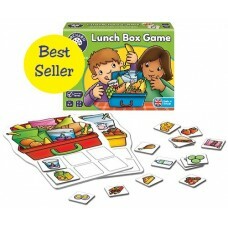 Use the healthy food cards to create nutritious meals and p.. 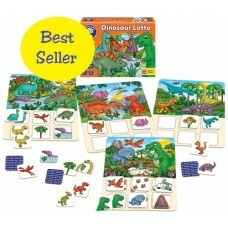 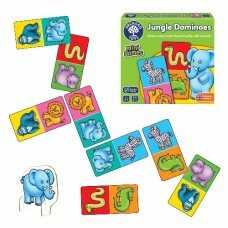 This Orchard Toys Jungle Dominoes mini game is a fun travel game, featuring colourful jungle animal .. 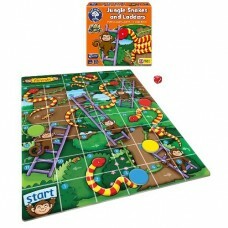 Jungle Snakes & Ladders Mini Game: A fun, travel size version of the popular family classic. 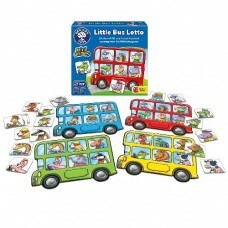 Snak..
Little Bug Bingo is a colourful mini beast bingo game featuring a variety of familiar and unfamiliar..
Little Bus Lotto Mini Game: Collect animal passengers for your bright little bus in this fun travel ..
Llamas in Pyjamas is an exciting matching travel game for children This game is a race against time ..
Identify healthy food and improve your memory skills as you race to fill your lunch box with tasty i..
A fun first reading and spelling game. 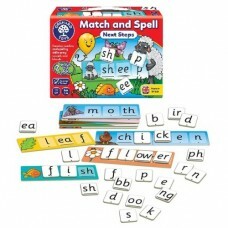 Match and Spell encourages letter recognition, teaches bas.. 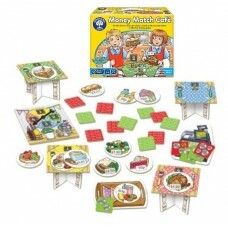 Match and Spell Next Steps is the perfect progression from Orchard Toys’ bestselling, award-winning ..
Money Match Cafe is the perfect educational game for developing skills in addition and money handlin..
An Old MacDonald twist on the popular Lotto game. 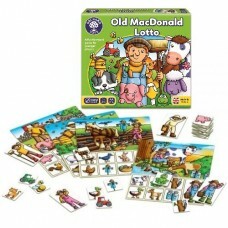 Collect all the matching farm tiles from your boar..
Penguin Pairs Mini Game: A fun bingo game featuring your favourite Orchard Toys characters! 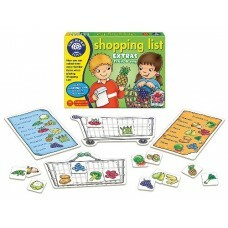 Using..
A fun shopping game. 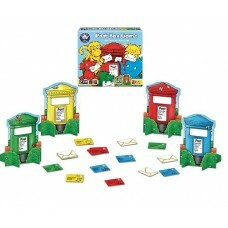 Help children learn about handling money and giving change, by playing this fun..
Post the letters in the matching post boxes. 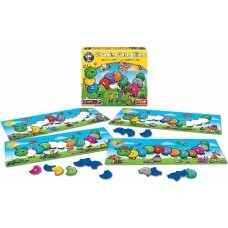 A fun, first colour matching game made especially for l.. 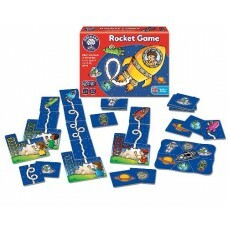 Choose a launch pad and blast into space collecting as many loop-the-loops as you can on the way! 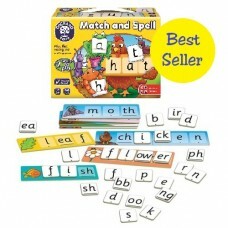 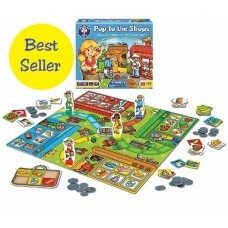 At..
A fun and simple matching game for children aged 2-6. 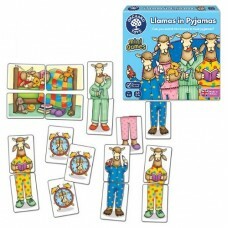 Turn over welly cards to find matching pairs o.. 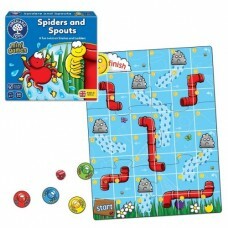 Listen carefully to the sound clues on the app and when you hear a sound that matches any of your ca..
Spiders and Spouts offers a fun twist on the traditional snakes and ladders game, featuring characte.. 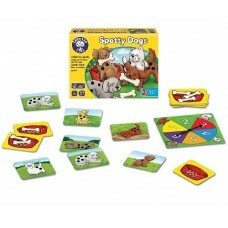 Learn to count with these spotty dogs. 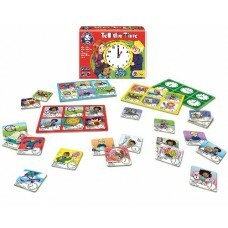 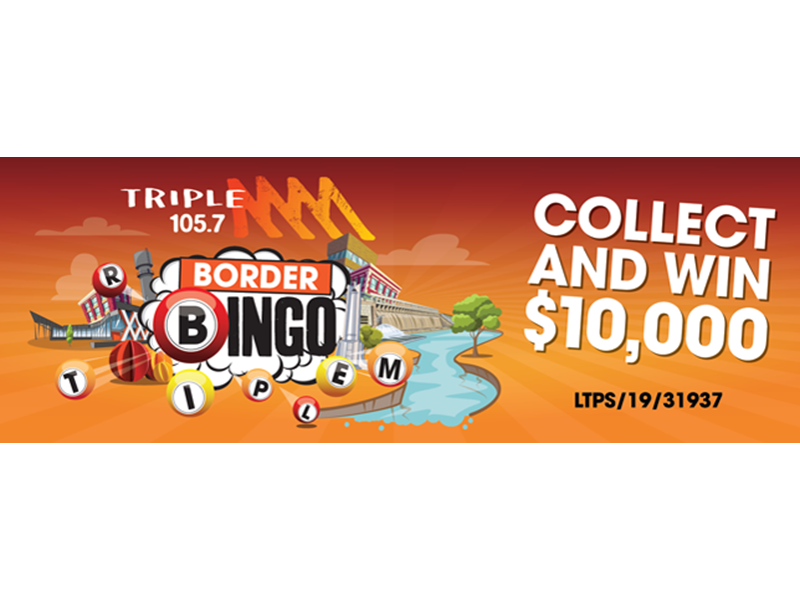 Spin the spinner, match the numbers with the dog's spots and ..
A learn the time lotto game. 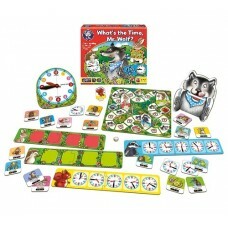 Say the time out loud and try to make a match on your action-packed pla..
An Orchard Toys classic. 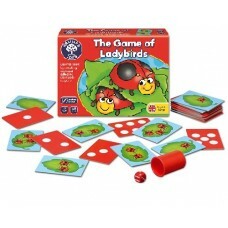 Roll the dice, match the spots and count the ladybirds hiding on the leaves.. 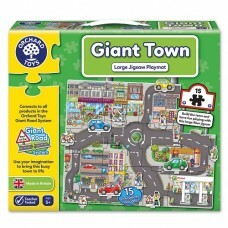 Build your houses before the big bad wolf tries to blow them down! 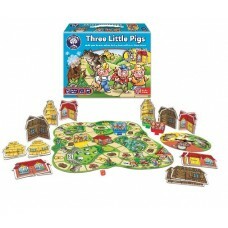 Help your three little pigs to..
A hilarious game for all the family. 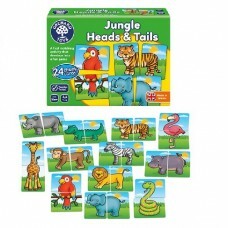 Try to put together an edible meal on the place setting, but be..
For conscientious parents looking for a game that is both educational and fun, What's The Time Mr Wo..
An animals of the world lotto. 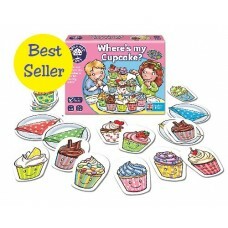 Children develop their knowledge and understanding of the world as th..
See how many delicious cupcakes you can match and collect in this fun-filled game. 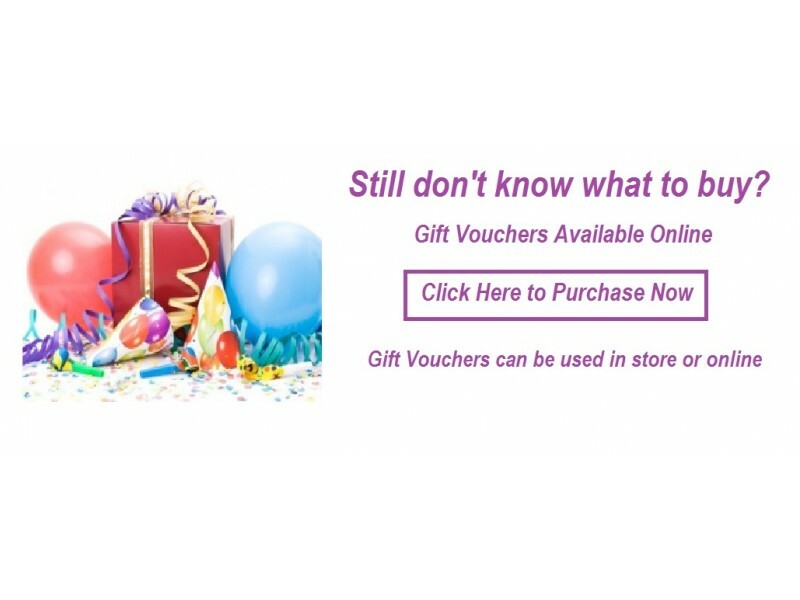 Remember your..